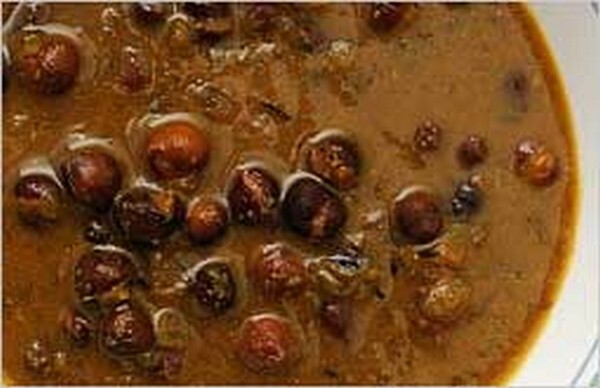 Chainsoo is dry or gravied dish prepared by using black gram dal (Kala Chana). 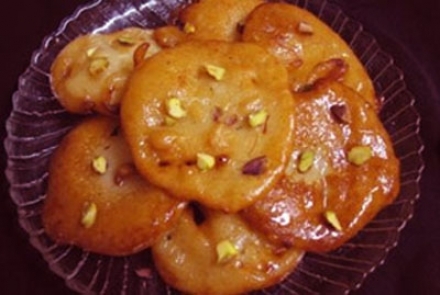 Its variant preparation is made with Black Bhaatt called Bhatwani. 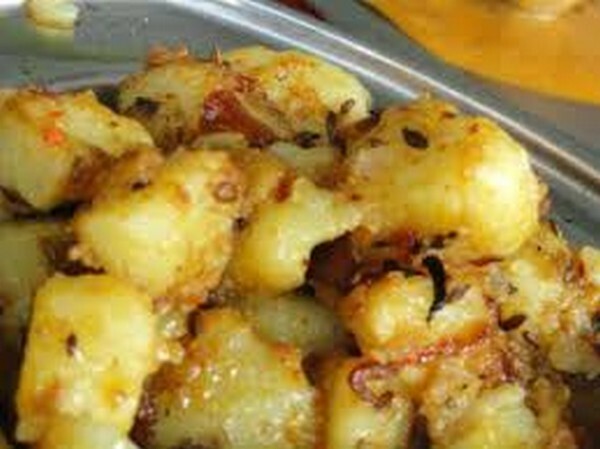 Thechwani can be prepared using radish root (pahari mula having round root) or potatoes. 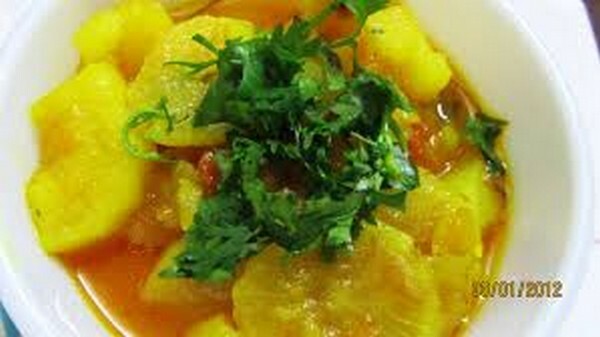 The preparation is called by this name as the radish root or potato is never cut, but crushed (thinchao) into pieces. Jholi literally means very thin and watery gravy usually made with tomatoes, potatoes, tubers, curd and asafoetida. 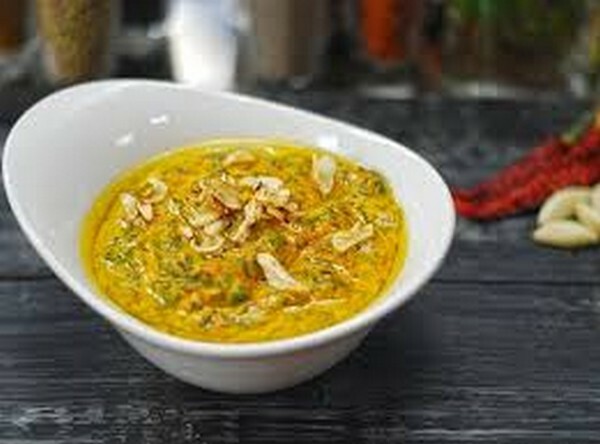 Kaap is a dish prepared with spinach leaves crushed into a paste and cooked withother condiments. The heavenly delectable locale of Mussorie has something to cater to both the thirsty eyes as well as the hungry stomach. 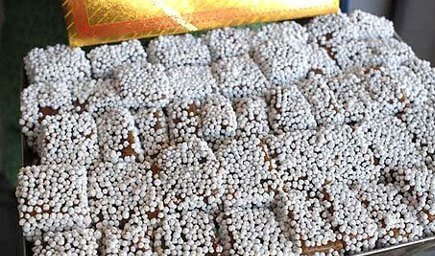 Garhwal Ki Fannah happens to be just such a salivating delicacy that will leave you craving for more. Owing to its enchanting aroma and divine taste, Garhwal Ki Fannah has conquered a lasting spot in the menu cards of every major occasion feted in the state of Uttarakhand.